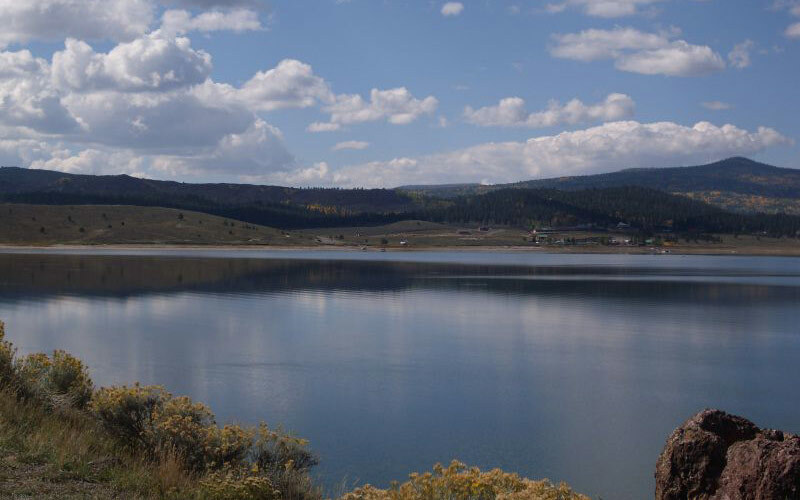 Various subdivisions surround this fishing mecca which is often described as the "best trout lake in Southern Utah". That's saying something considering the areas rich fishing spots. 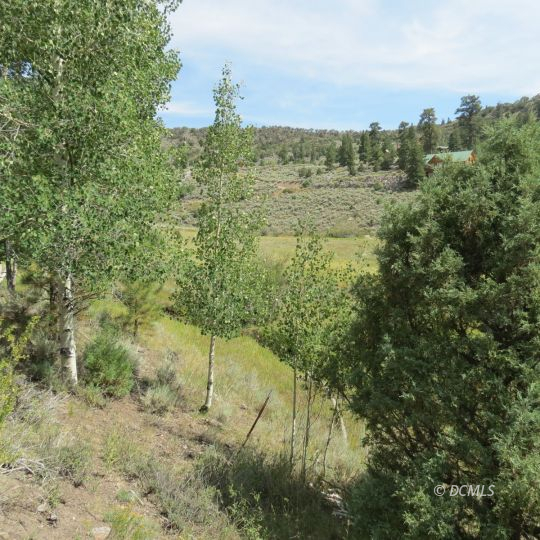 Many properties furnish great views of Panguitch Lake while others are tucked away into lush forest fauna. A convenience store services the summer needs of property owners and visitors but most bring their own necessities needed to fill the BBQ with delicious treats. 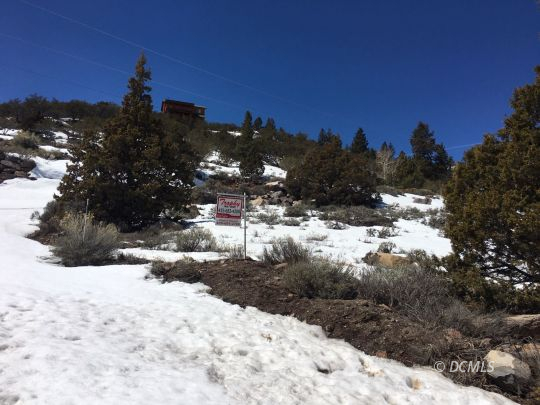 Year round access and utilities vary from area to area. 885 E. Movie Ranch Rd.